.....On the night of March the thirteenth twenty seventeen. It was the night to remember and never faded from my memory. After the announcement that USA was Miss Mardoo Universe twenty sixteen, my life has changed since then. I became a grown up woman with greatest responsibility. To be a beauty queen was not only being crowned at that moment but it also came with aftermath mission. 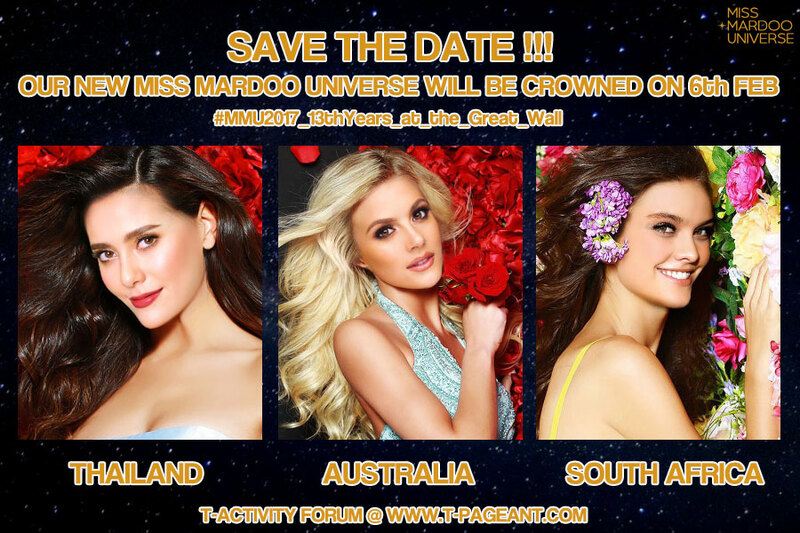 .....Miss Mardoo Universe pageant has been existed for thirteen years. It was the most desired pageant for almost everyone. And this precious crown touched my heart. During my reign as Miss Mardoo Universe, it was the happiest time in my life. It was overwhelming to be a part of T-Activity Forum and I was proud to be one of MMU Family. .....I would want to thank all dear members in T-Activity Forum for your support throughout. And also the panel of judges who saw through my potential and gave me the opportunity to work with Maku Organization and lend me the helping hands throughout my succeeding year. .....I would want to thank Miss Marian Maku who gave me the opportunity to be a part of Maku Organization, Miss Gia Skywalker who selected me to be Miss USA T-Pageant twenty sixteen and gave me all support. And I would want to thank Maku's Angels Team which was my warm family, T-Activity Forum which was my second home, and everything in this world which made me travel through my journey smoothly. Every existed support, friendship and love will be in my heart forever. .....The most important thing is I would want to thank my courage for dare to dream and dare to do it with my strong heart. I would like to tell everyone that you should dare to dream, dare to do it, make your dream comes true. Believe in your dream and have faith in your hope, and make it the powerful step in your life. 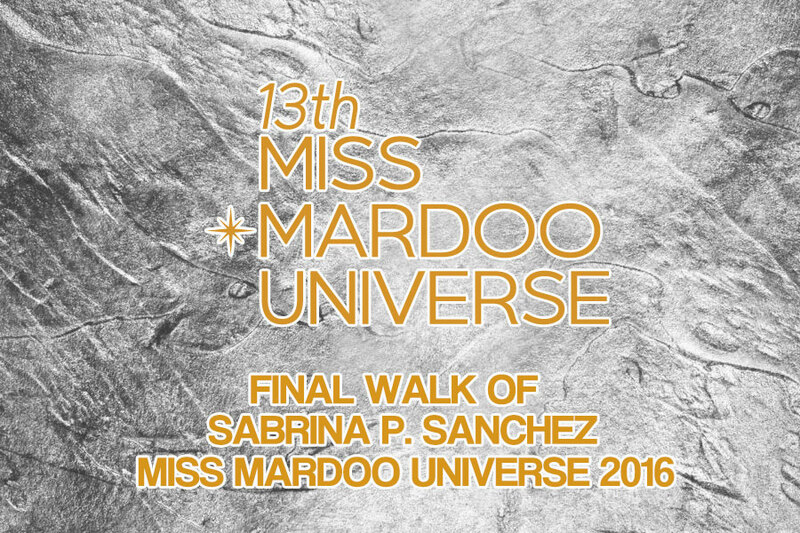 .....Last but not least, I wish you, the new Miss Mardoo Universe, happy with your new path that will change your life forever. Thank you.